With the holiday season in full swing, it's difficult to find the time to get your house in prime condition. SERVPRO of Chillicothe/Cameron/Richmond have the expertise to get your home ready for the holidays. 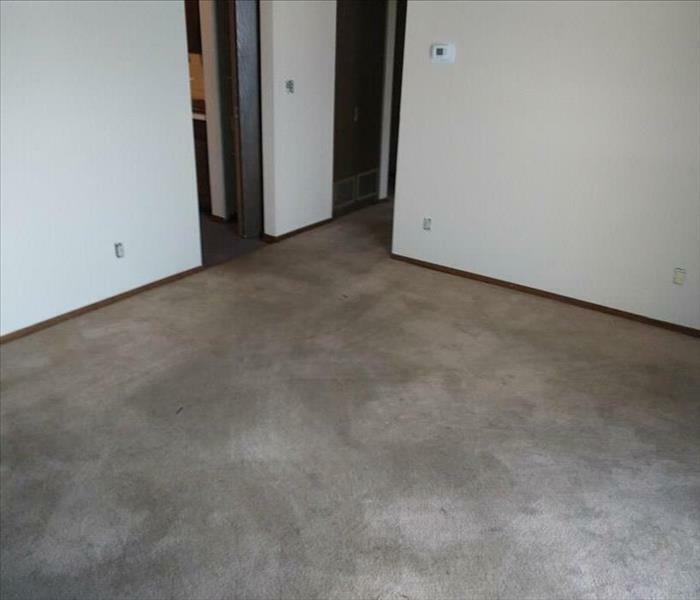 We offer a variety of services to provide a cleaned and comfortable environment for you and your family. Here at SERVPRO of Chillicothe/Cameron/Richmond we give you the peace of mind in knowing your home is at its best. 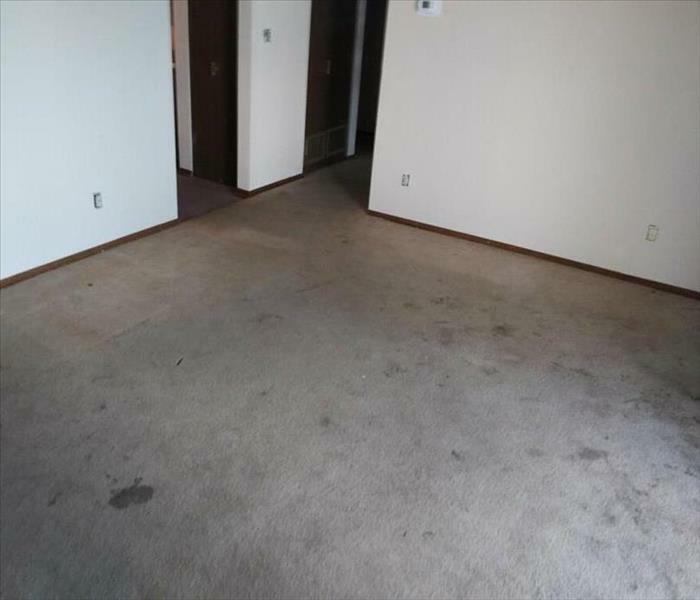 SERVPRO of Chillicothe/Cameron/Richmond is known as a leader in Fire and Water Cleanup and Restoration, but our professional residential cleaning services can also make a dirty carpet "Like it never even happened."